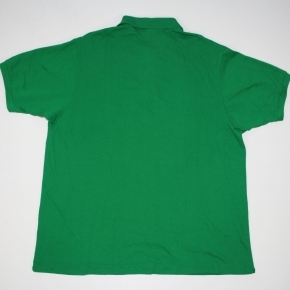 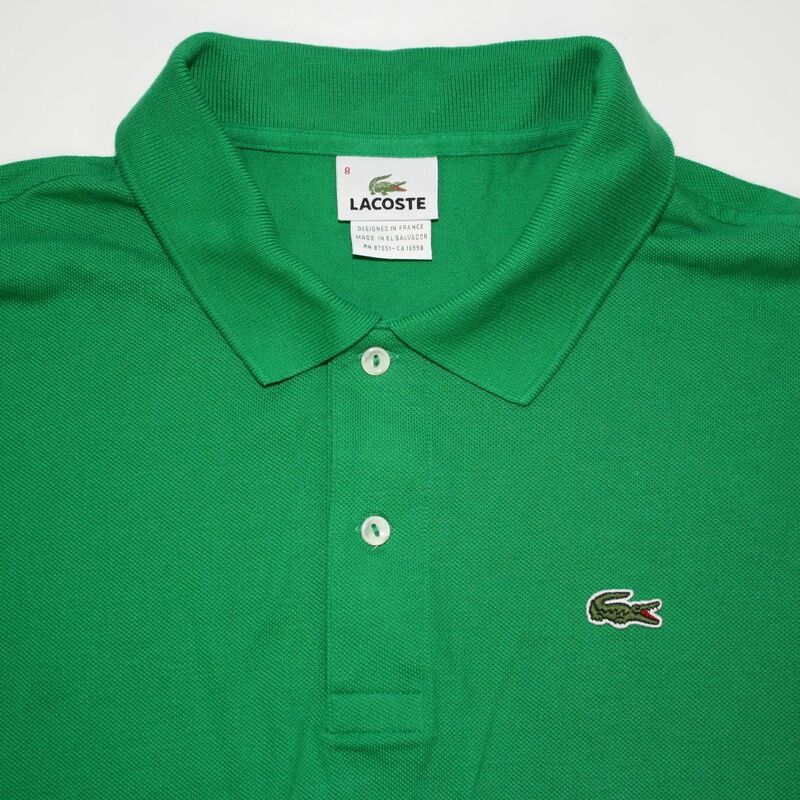 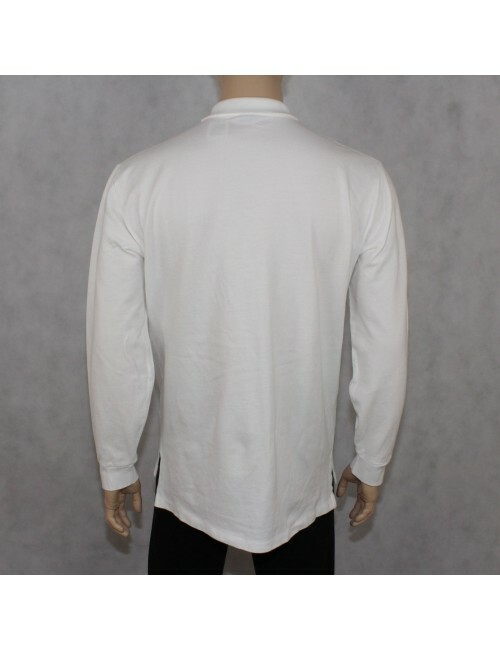 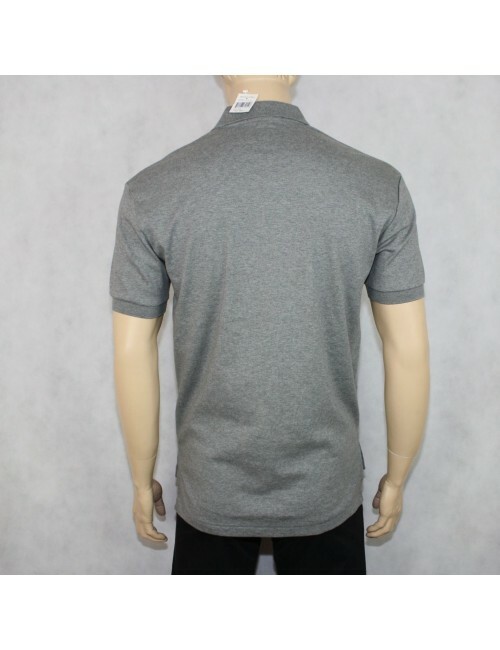 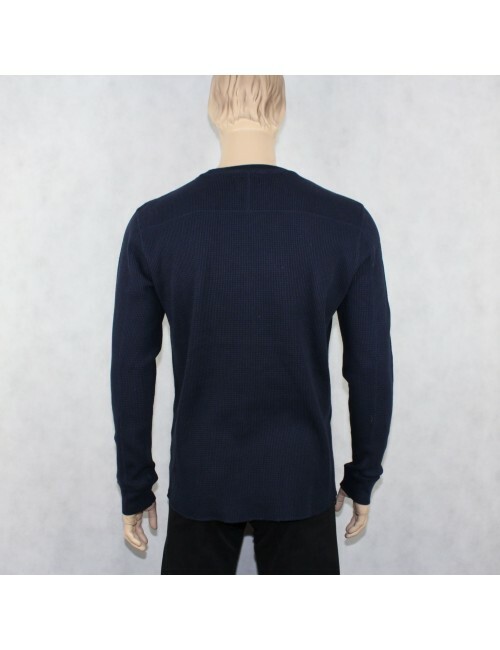 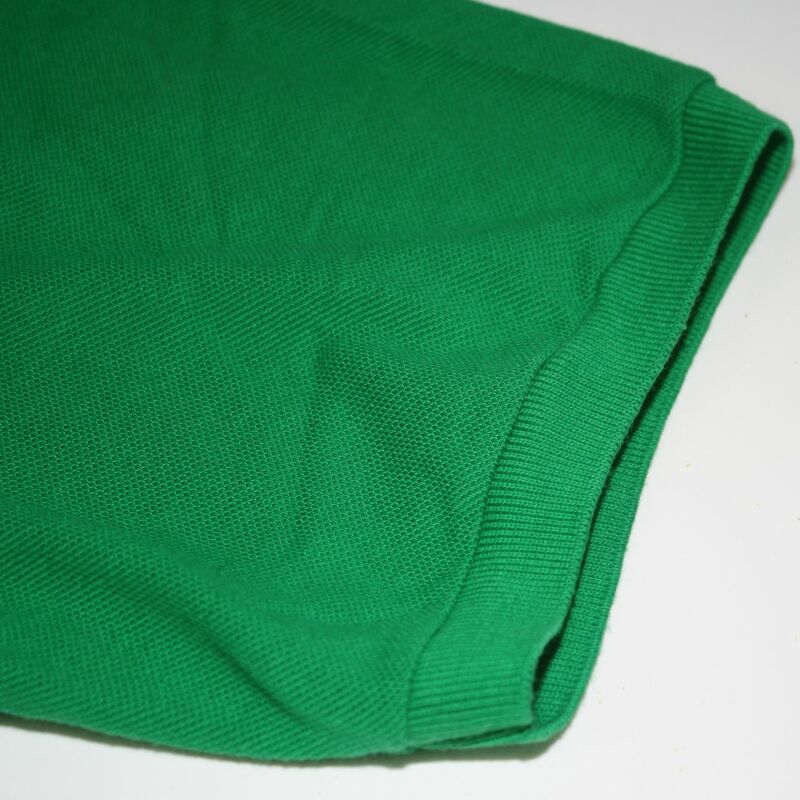 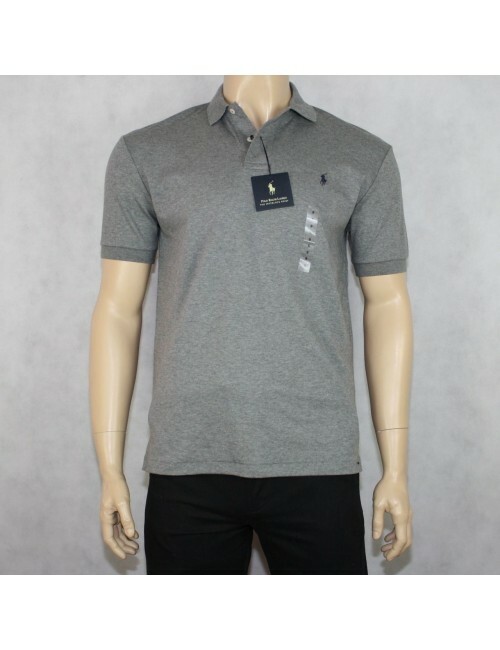 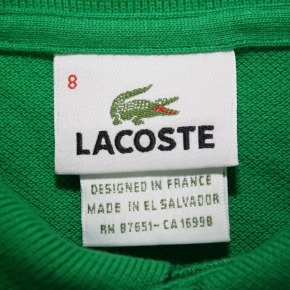 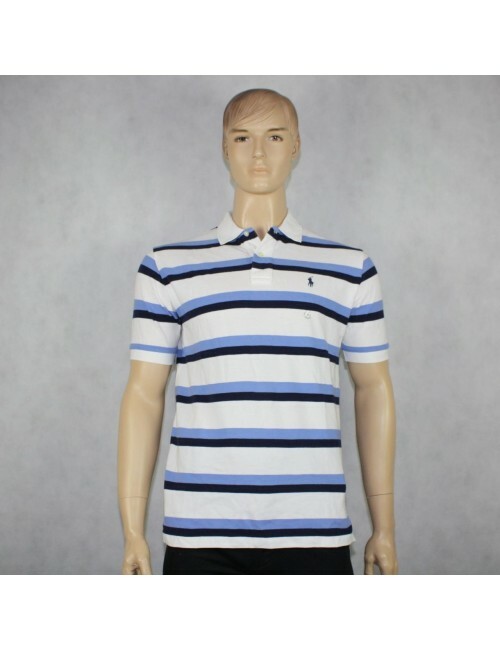 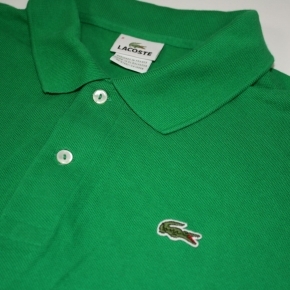 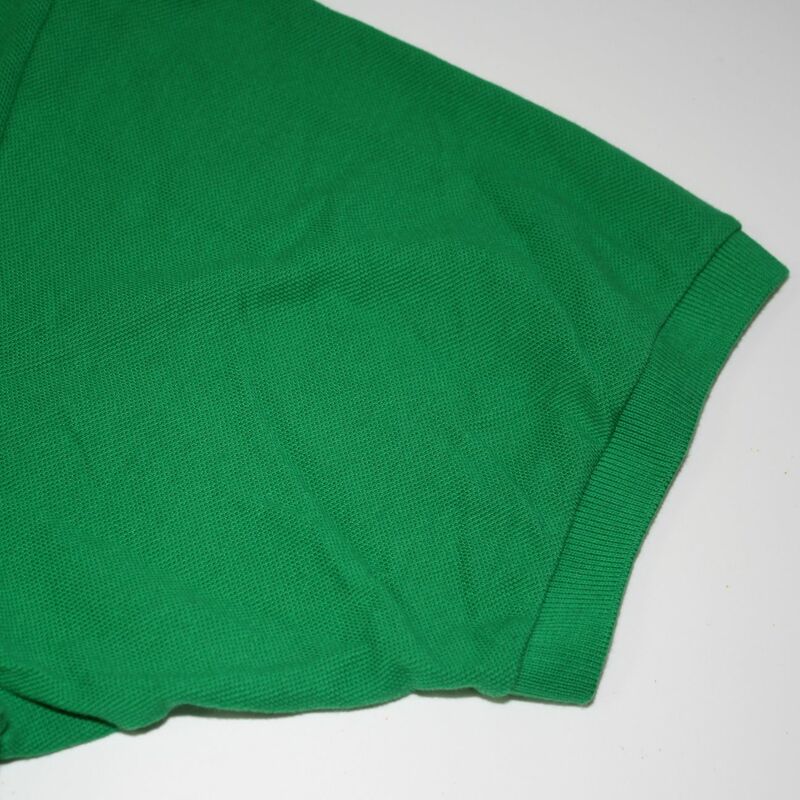 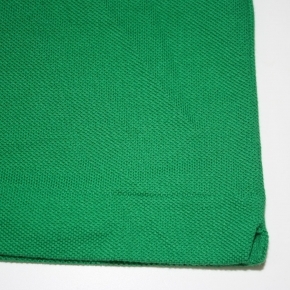 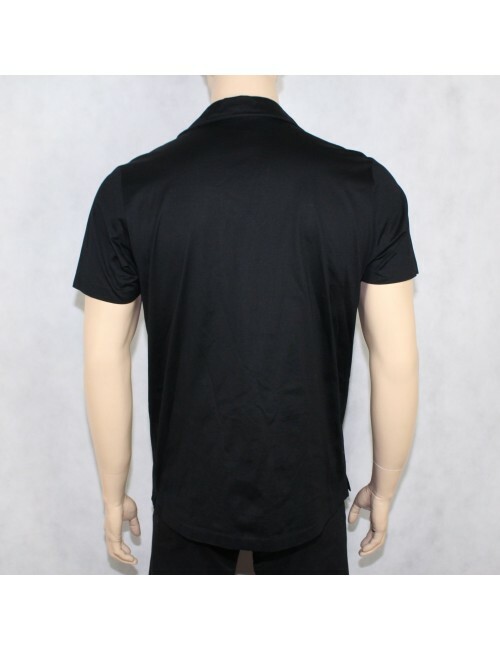 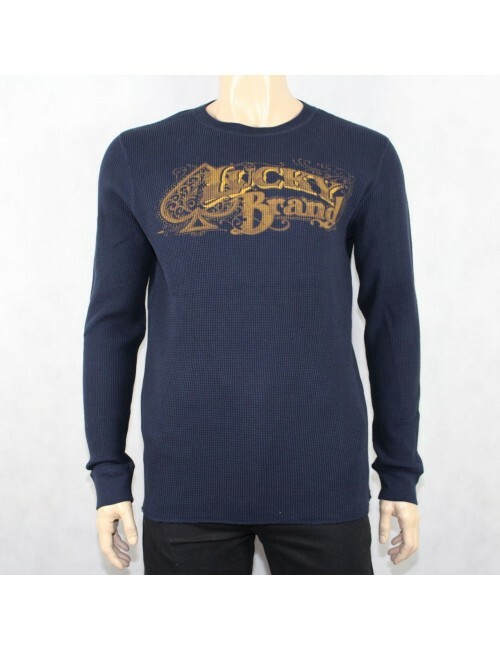 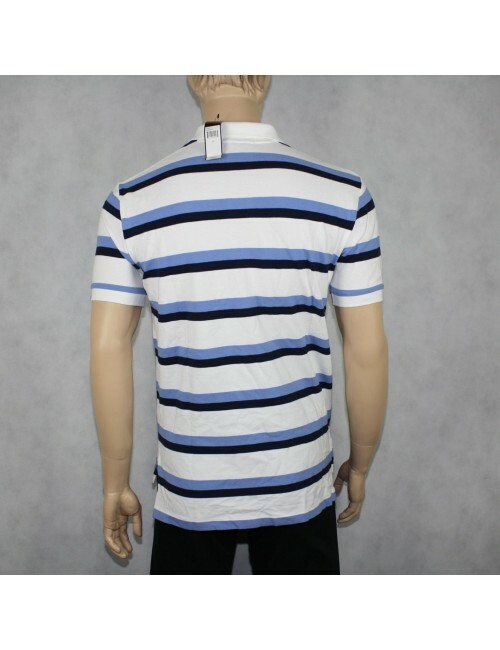 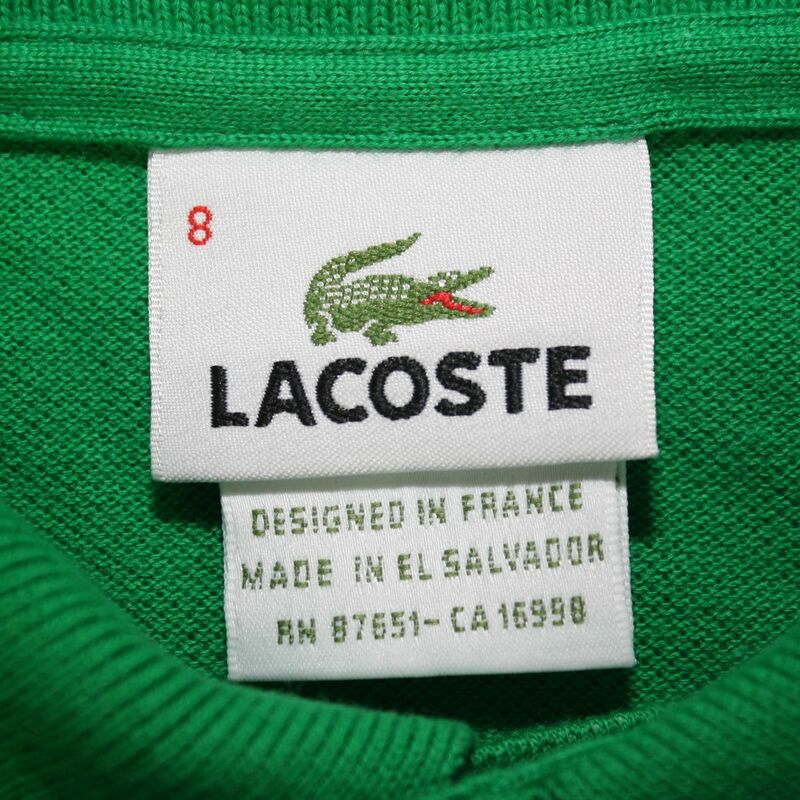 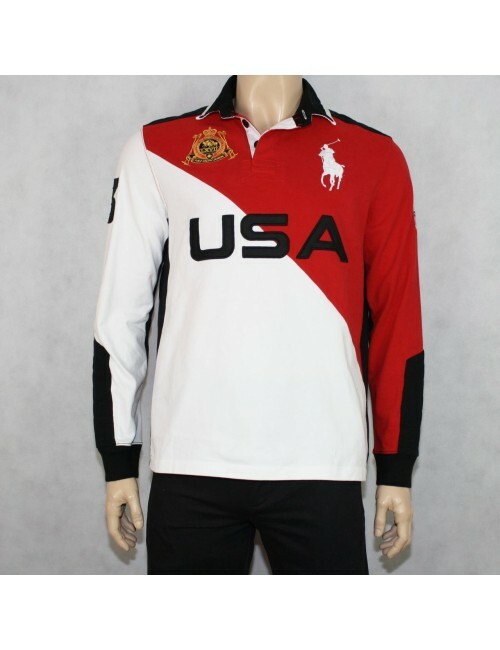 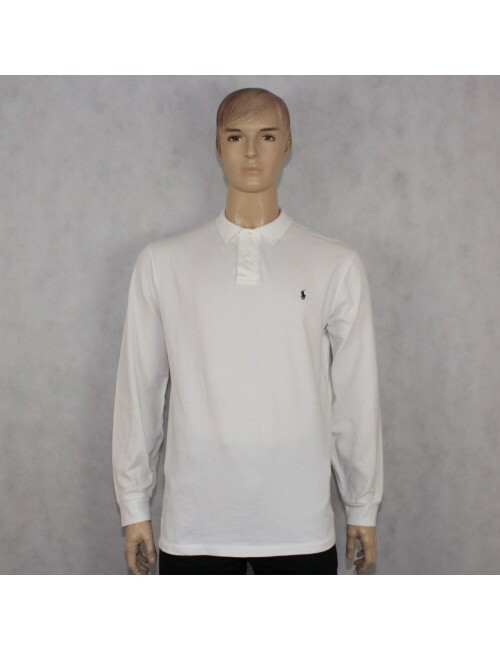 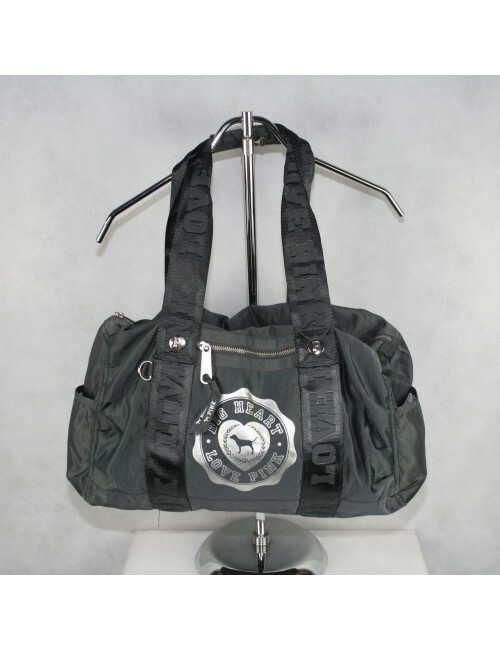 Home MEN>T-shirts & Polos>LACOSTE mens green polo shirt! 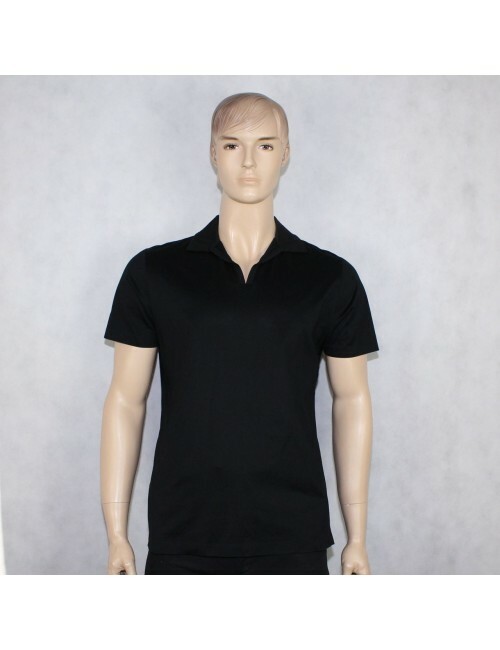 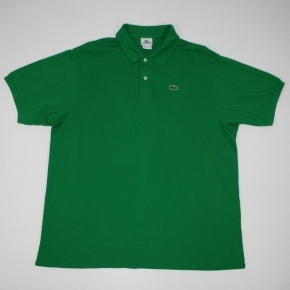 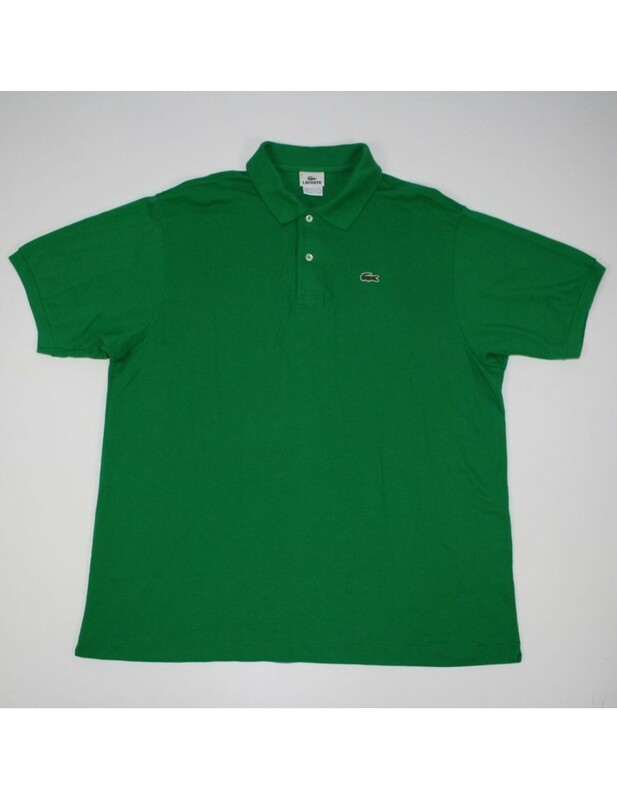 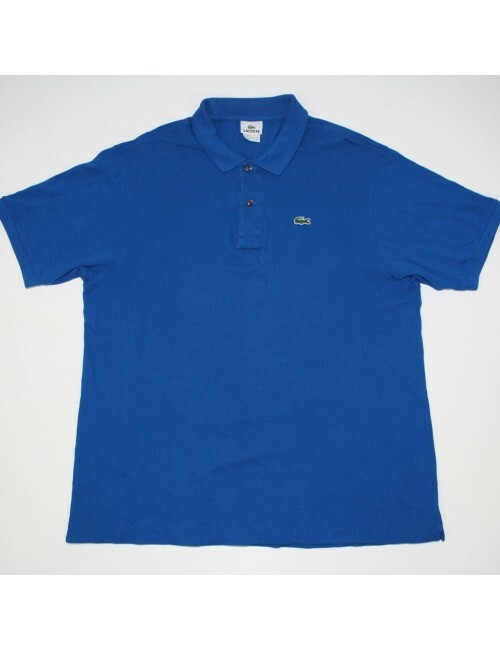 ON SALE: LACOSTE mens green polo shirt! 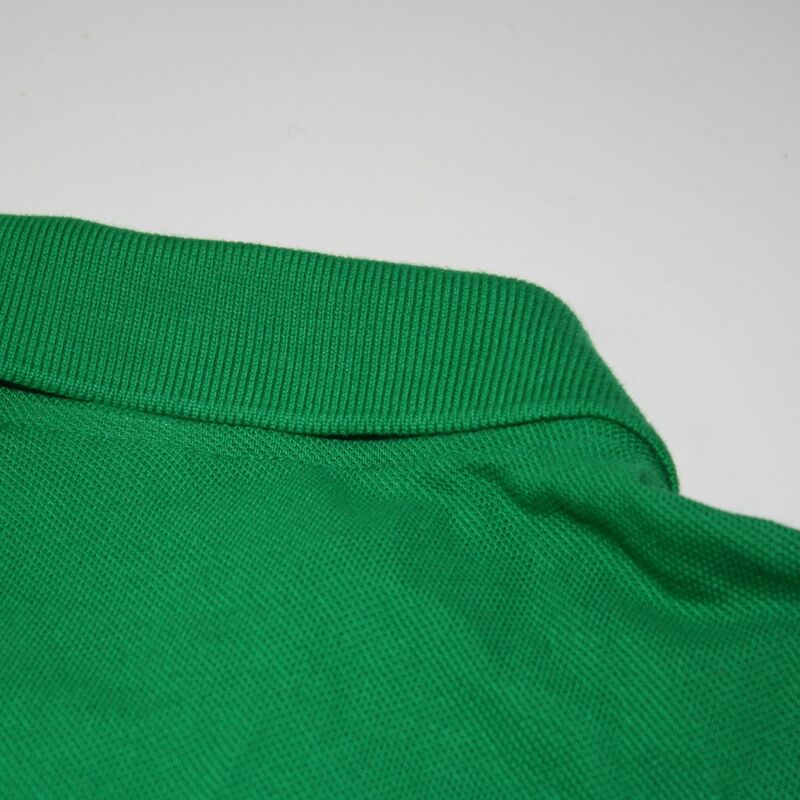 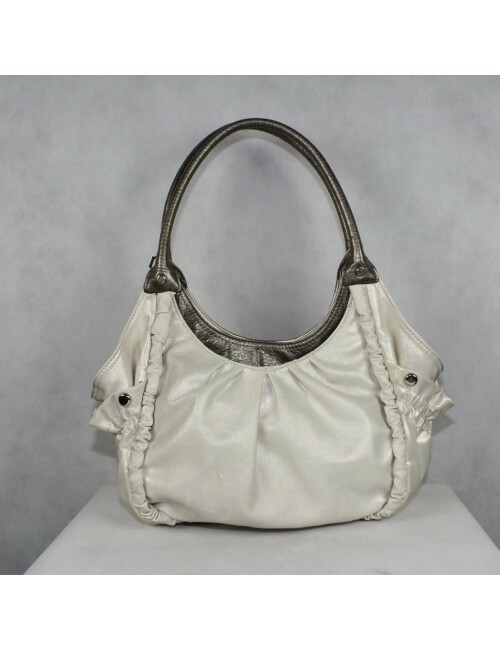 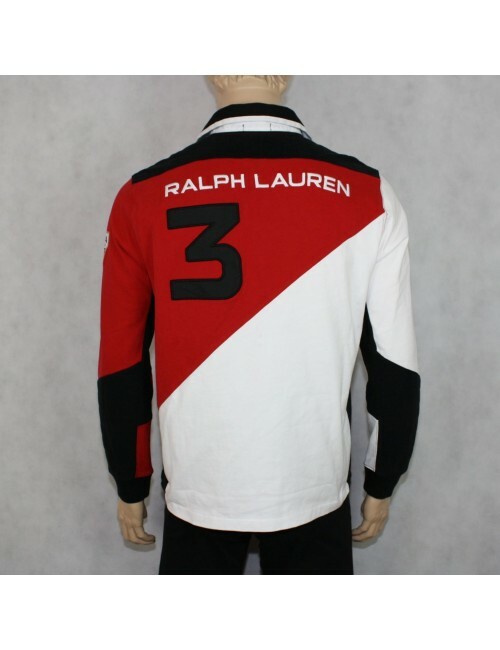 Shoulder seam to cuff: 10"